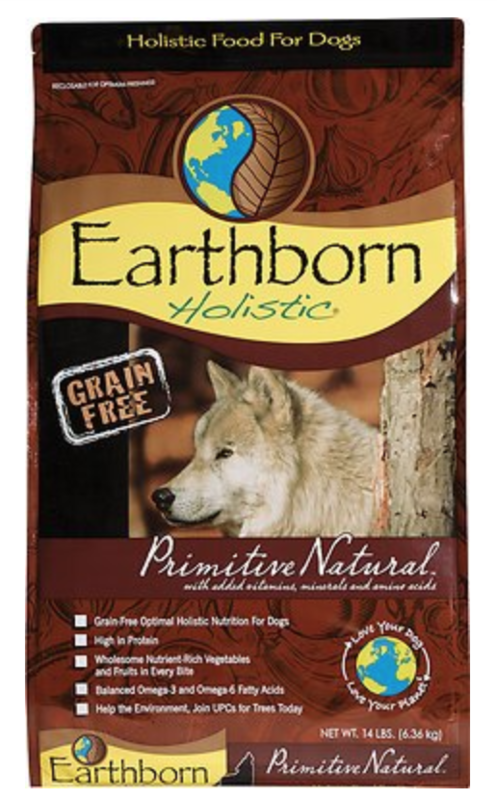 We rear our dogs as naturally as possible, with little chemicals and CORE vaccines only. Puppies under one year, pregnant and nursing mothers are fed a higher fat/protein content and a slightly different diet. 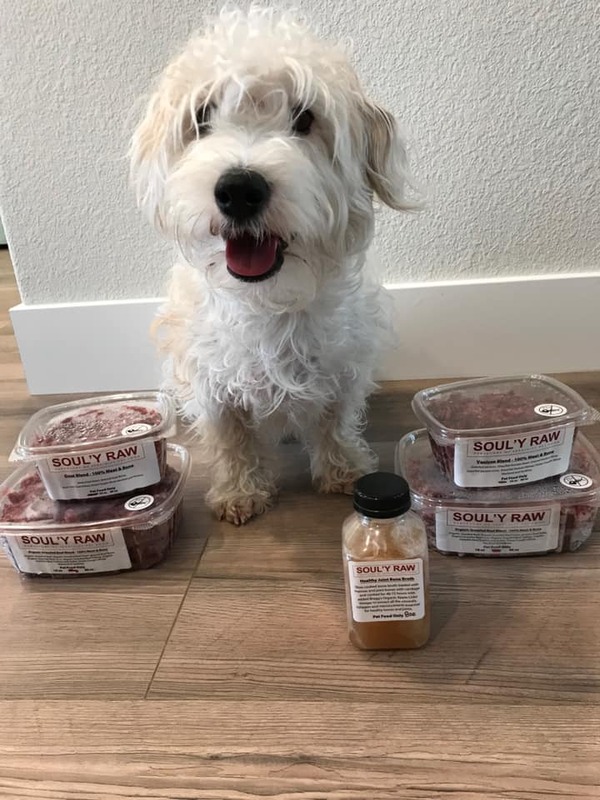 Otherwise, all of our terriers are fed a 50/50% combination, all natural diet including human food ingredients like raw meaty bones, chicken, beef, legumes, fresh fruits & vegetables with roughly 50% of their diet being a premium, grain free, lower protein kibble. Some important supplements to complete your dogs diet. Please visit our SUPPLEMENTS page. Perrie likes to get her raw food from Soul'y Raw in California. 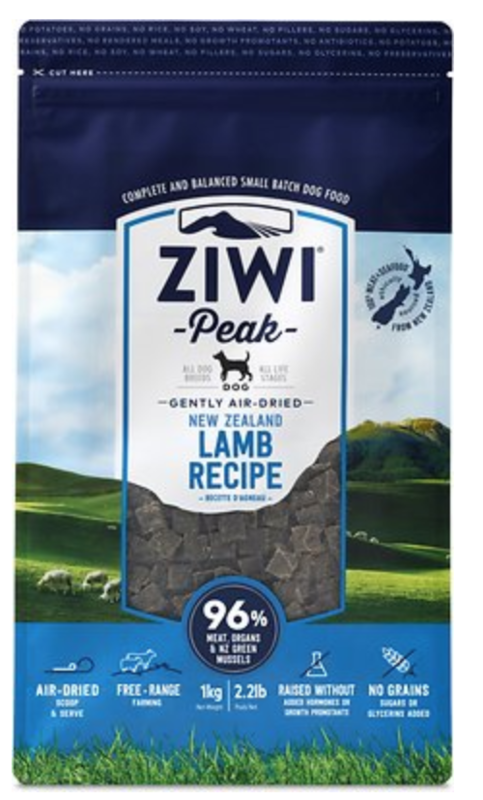 Some families will prefer to feed only a ready-made dry kibble to their pup from Connemara. We do support you in this decision but feel that you can better a dry kibble only diet. 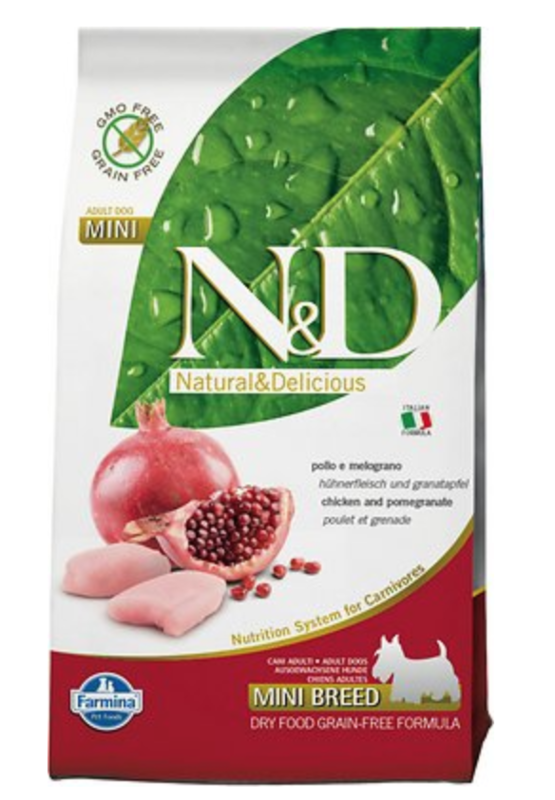 We are happy to also suggest some alternative premium kibbles for your consideration. The dog food companies listed here are not marketing and multinational companies that sell (but don't actually make) their own food. They use fresh, regional ingredients, produced in their own facilities. They don't use commodity ingredients from suppliers they don't know and are willing to produce the sources for all their ingredients. All use "healthy oils", no grains (grain free formulas), no potential allergens like garlic or yeast and no unhealthy by-products, corn or fillers. We believe these brands are far superior to anything else on the market. 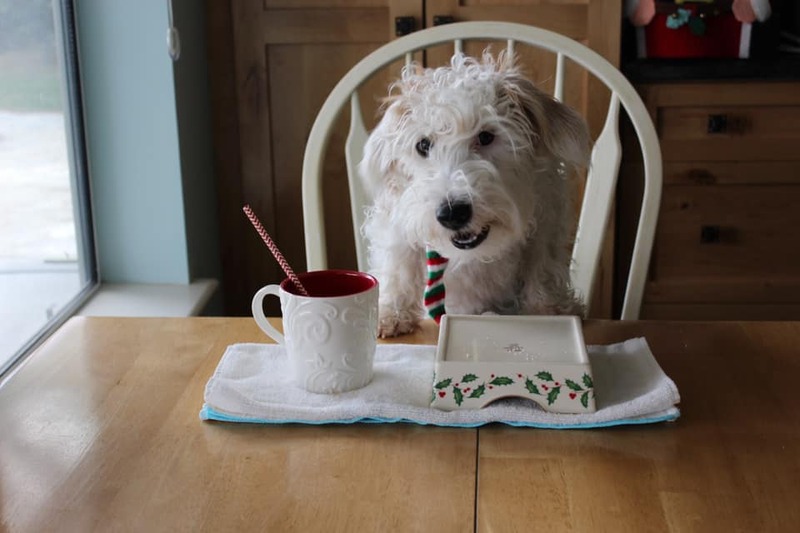 Some of the mixes may not be appropriate for your terrier as some may not do well on the higher protein formulas, (usually over 30% is considered high protein). If you have questions as to which formula best suits your individual pet, please give us a ring and we can help you determine this. 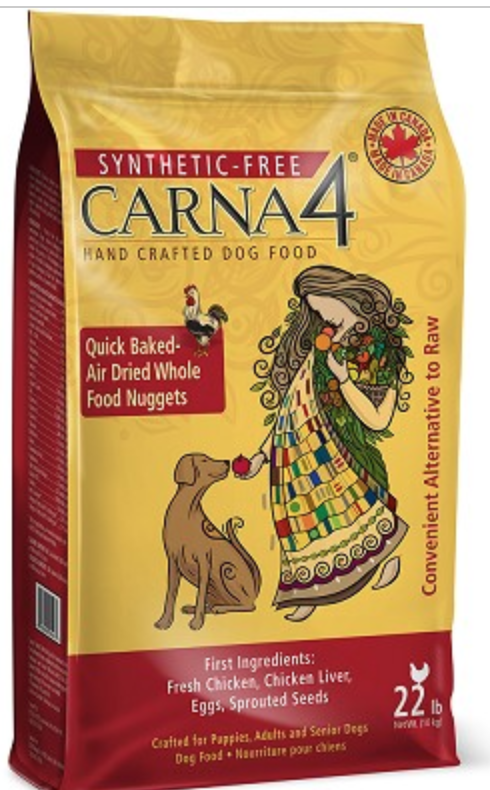 CARNA4 - THIS IS CANADA BASED COMPANY. You can get it on Amazon. 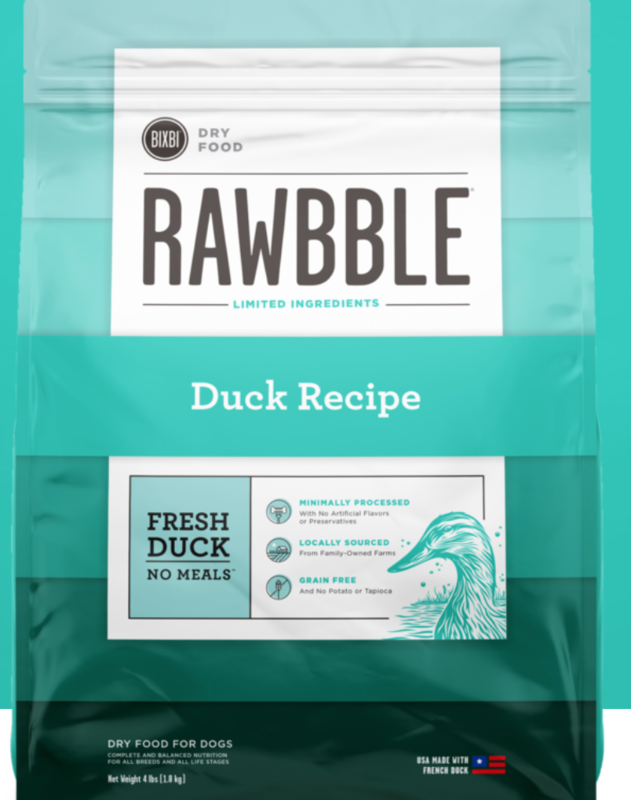 RAWBBLE - All proteins - They also make freeze dried toppers. Or anything listing by-products, corn or flour. We also recommend avoiding grain based foods for the long term. 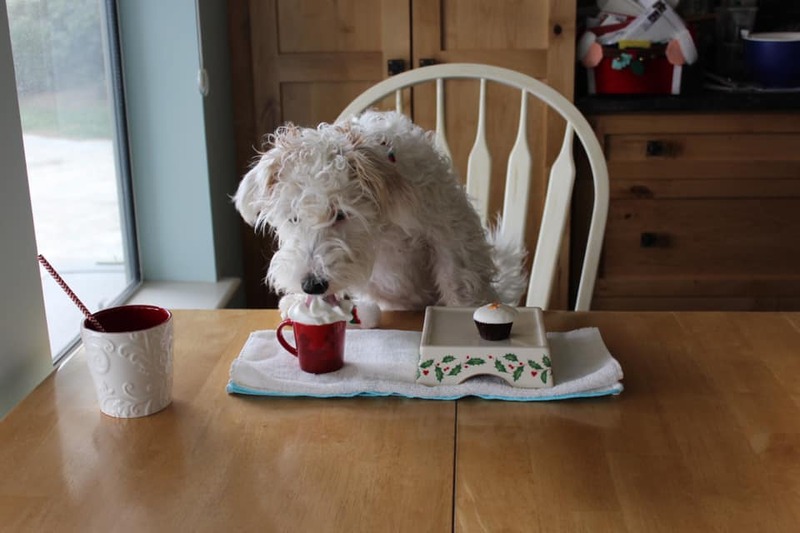 Once your pup is roughly ten months old, move from a puppy formula to one of the foods we recommend above. 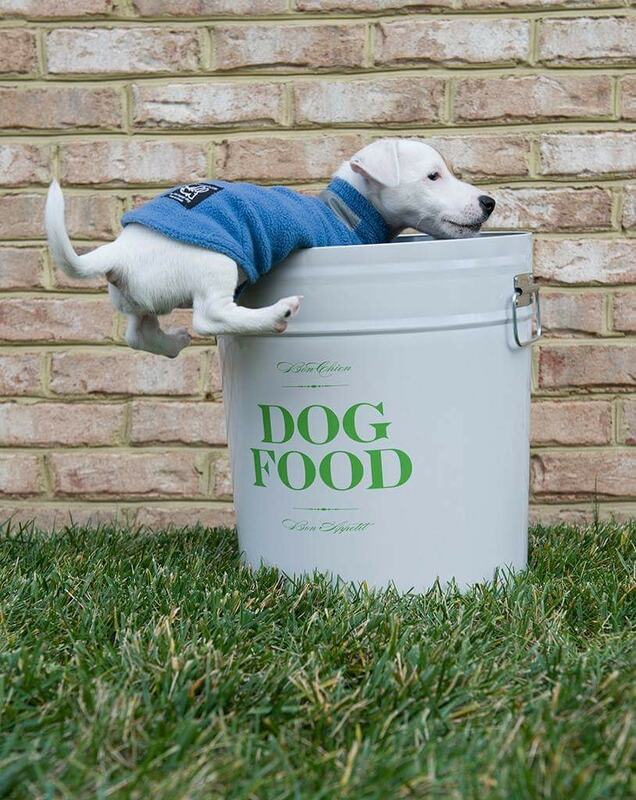 SELECTING YOUR DRY DOG FOOD - If you had any idea where meat-by-products came from, you would never feed them to your pets. Rendered animal parts, to be exact. Otherwise known in the industry as; "The four D's" - Dead, Dying, Decaying or Diseased. I visited a rendering plant once. I won't go into the details...please trust me on this one. 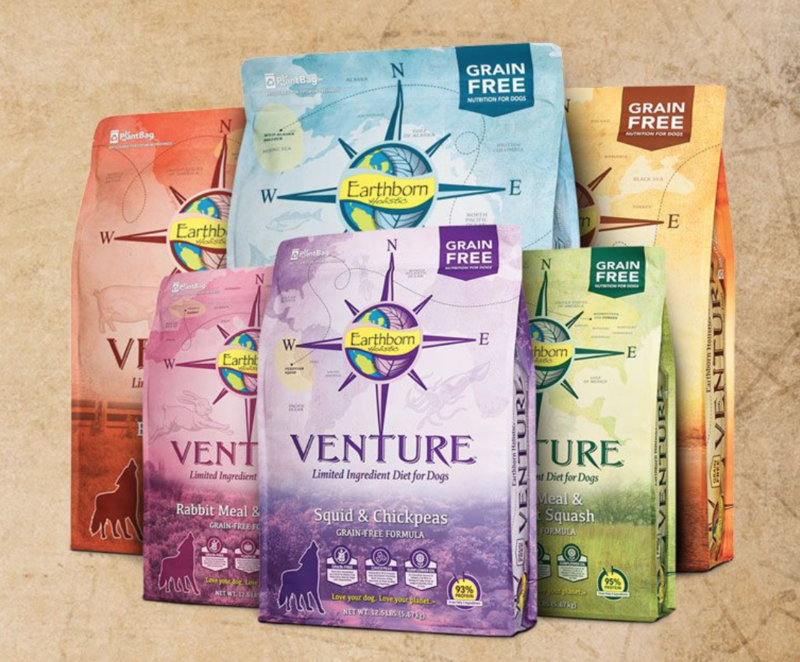 In researching many of the dog foods on the market today, we came to find a few brands that stood out and away from all the others - We have already listed them above. Any of the above recommended dry kibble should be acceptable for your adult terrier. 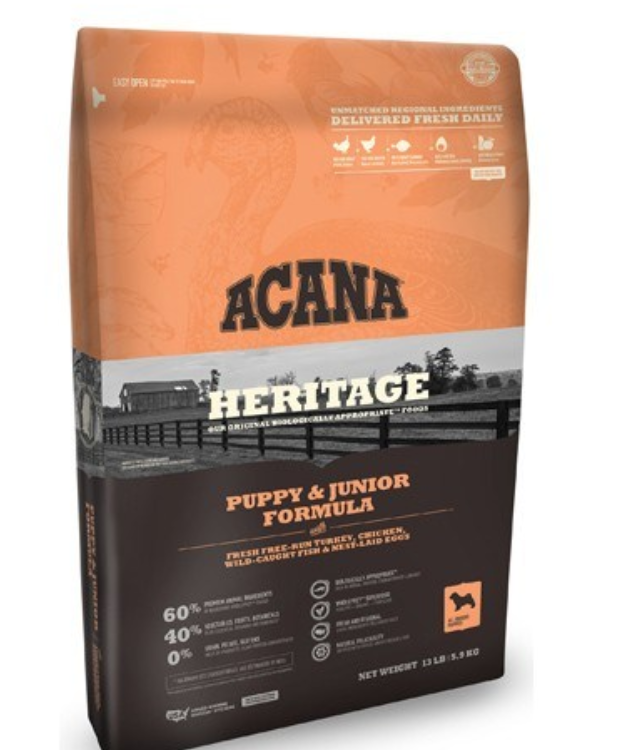 *Puppy formulas are listed as well. We do not expect everyone to agree with us or feed as we do. But at the very least, we will look for families that are health conscientious and will at least go the extra expense to feed a premium kibble. Want to learn more about RAW FEEDING? 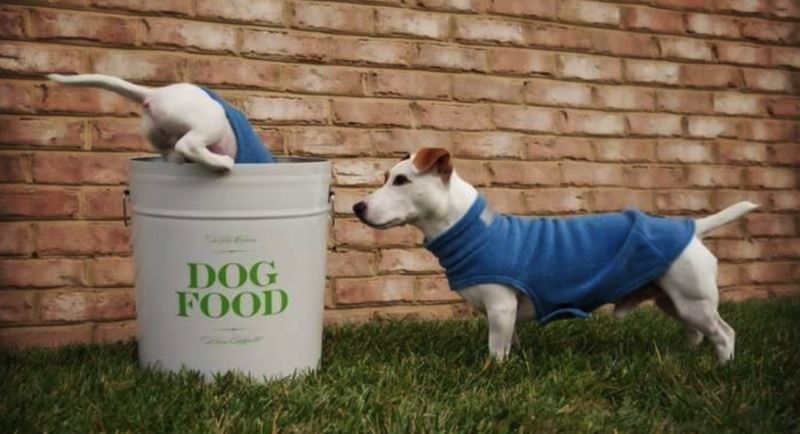 Jack Russells & raw food. 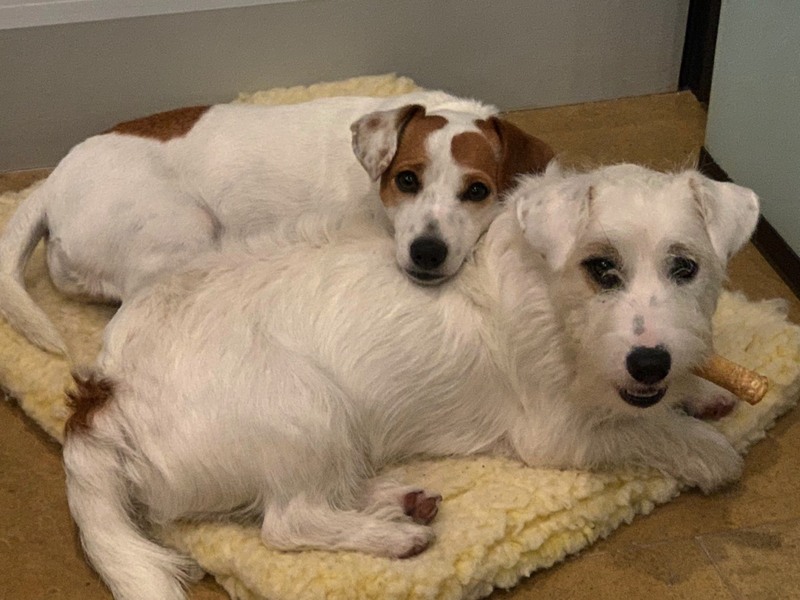 Jack Russell Terrier puppies for sale. Terriers. This is how they do things in California. You're dinner is served Lady Perrie!